Rise & Shine Carnival is back and this year we're bringing the event indoors! 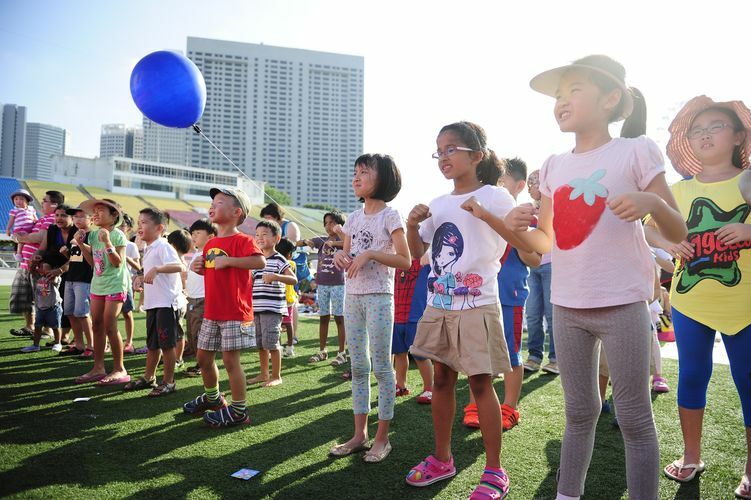 Singapore's largest family carnival where parents can bring your young ones to enjoy fun games & activities! A power-packed line-up of activities that guarantees lots of laughter, fun and learning through play!